Great price on quaint bungalow! 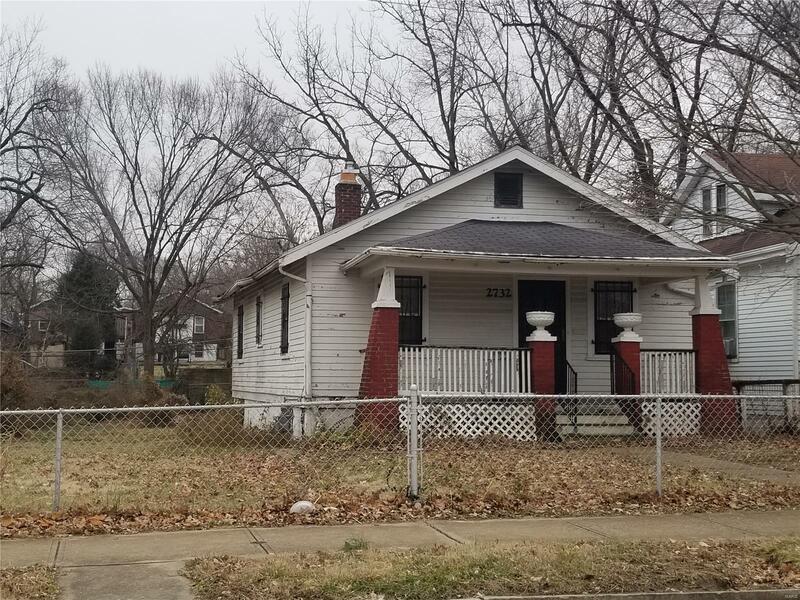 An affordable home requiring a little restoration in order to move in. Ideal for buyer who wants to move in and live mortgage free or investor looking for a good return. Adjacent vacant lot at 2736 Burd is 5854 sq. ft. (30x194) and included in sale. Elementary School: Ford-Ford Br. Elem. Comm. Ed.